Food: Of course there’s food available in Cervantes (especially at Lobster Shack), however on the way up here you might find yourself a bit peckish. Depending on who you’ve got in the car and what kind of food they’re into, you can’t go wrong with a bag of lollies, a packet of chips or a bag of biscuits. However, for a little something different, why not cut up some healthy fruit pieces or vege sticks for the trip up, get the salad out of the way early and then indulge in all the seafood and chips you can handle when you make it up to Cervantes? Sounds like a winner to us. Water: Be sure to pack enough water to keep everyone hydrated. Keeping hydrate is important for good health as it is, but also in the unfortunate event of a breakdown or emergency it’s crucial to have water on hand. Keep in mind that there are limited services beyond Wanneroo, so make sure there’s enough to get past that point. Of course, stock back up in Cervantes before you leave. Music: The radio waves from Perth tend not to stretch much further than about Lancelin, so make sure to get a solid mixtape for the car trip up. Sort out some variety, get a bit of everything for everyone, sit back and relax. 2 hours goes by in a flash when you’re kicking back to your favourite tunes. Our pick – smooth R&B/deep house/alternative rock. Plug in and play. Kid’s entertainment: If you’re planning to bring the little ones up to Cervantes, make sure to get them something to keep themselves occupied in the car. Whether that’s a good book, iPad, DVD or colouring in book, your car might soon be known as the cone of silence – and it doesn’t get more relaxing than that. A bit of music with young kids in mind is also good to keep them boredom-free in the back seat. The Wiggles is always a good shout. Toilet Paper: You never know when nature might call… be sure to have some in the car with you just in case you need it. Better to have it and not need it than need it and not have it of course. Public toilets are usually available at stops along the way, but aren’t necessarily a matter of a few minutes away, so be prepared for that. Bathers and Towel: Be sure to leave a bit of extra time on your trip up to stop by somewhere along the way and go for a dip! There is certainly no shortage of beaches along our beautiful coastline, so everyone has the opportunity to experience it somewhere along the way. Moore River is a great spot, as are Lancelin and Ledge Point. These wonderful points provide a great rest spot for drivers, where everyone can cool down, stretch their legs, reset and then keep on going. At these points it is also a good opportunity to swap drivers should the need arise. So that’s out crash-course in how to prepare for a trip to Cervantes. 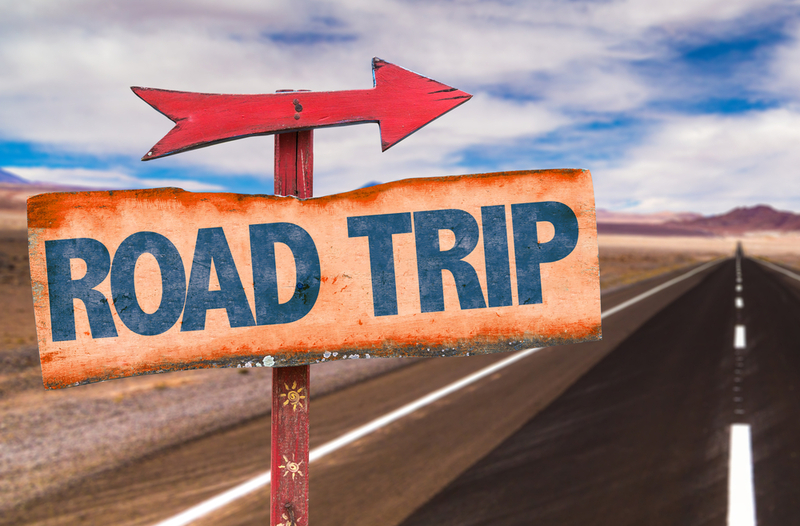 As the old saying goes – “If you fail to prepare, then prepare to fail”… so make sure you have everything you need before you set off and you’ll be sure to have a safe, enjoyable and entertaining drive up to Cervantes, and we look forward to seeing you!